After 2 years my family and I have recently moved into our new home. I must say I don’t want to build again anytime soon but if I did I would definitely use Form Design again. Ajay and his partner Peter were fantastic. 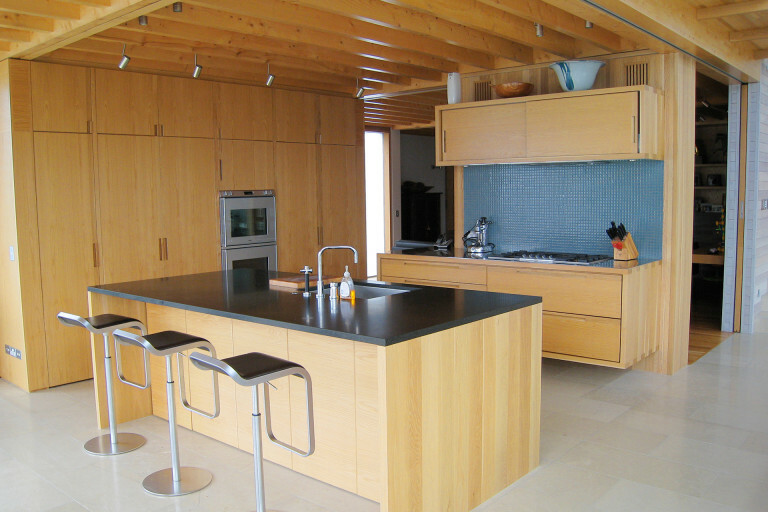 Form Design built all of the cabinetry in our kitchen, closets and bathrooms. The quality of the finished product was outstanding and in fact whenever we have guests the first thing people comment on is the cabinetry. Form Design delivered their product on time, in budget and provided frequent updates on the project. In addition, Ajay often made helpful space and money saving suggestions. Ajay and his team were a breath of fresh air in the building process. I would highly recommend them to anyone entering the building process.